Few authors venture to write in a language that is not their mother tongue. It’s hard enough to write. Why make it any more difficult by adapting a new vocabulary, grammar and syntax? Some might even call it a betrayal of country, home, blood. My grandfather wrote in English. Born and bred in Shanghai, he spoke to his four children in the local dialect but wrote to them all in English. He typed each letter, keeping a carbon copy for his own records while leaving space open to insert by hand Chinese names and proverbs. Chinese typewriters look something like a cross between a deli-meat slicer and a small printing press. There are no keys, just thousands of little metal characters arranged in a grid system. Because Chinese has no alphabet and no alphabetical order, the operator must essentially memorize the location of each character — about 2,500 on a typical machine. Or maybe the English language had simply seeped into his bloodstream. The culmination of his undergraduate years at the Massachusetts Institute of Technology, his work in China for an American steel manufacturer and his long exile in the States following the Communist Revolution. I suspect though that he was just being didactic. The Kao’s had fled China. It was imperative now to adapt to the new world. Like my grandfather, Yiyun Li was born and bred in China. She grew up in Beijing and emigrated to the United States in 1996, at the age of 24. Her five books, all in English, include the fabulous novel Kinder than Solitude and her recently released memoir Dear Friend, from My Life I Write to You in Your Life. Yiyun is a Professor of English at the University of California Davis, teaching creative writing. Last summer, during the 2016 Napa Valley Writers’ Conference, I had the honor of attending her fiction workshop. She was delightful. With a mischievous smile, she confessed to us that she reads the New York Times obituaries every morning and ExecutedToday.com every night. I could hear only the faintest hint of an accent to betray her Beijing roots. I went to her with a novel manuscript set in 1950’s China. Does my story sound authentic, I wanted to know. She said, I thought you came from China, too. Yiyun is praised as often as she is criticized for choosing to write in a language that is foreign to her. Fans compare her to Nabokov or Joseph Conrad, who chose English over their native Russian or Polish. Critics lambast her language, calling it bare and clumsy. Yet I never questioned her choice until I read her essay “To Speak Is to Blunder” in The New Yorker issue of 2 January 2017. Her choice of the English language was no mere artistic decision but a deeply sad and personal one. It was a conscious erasing of her unhappy past, a rigorous culling of memory. The stories she tells of her life in China, to herself or to others, are all in English. The rest is gone, suppressed or forgotten. What happened during my transition from one language to another did not become memory. She calls English her private language, the one she uses to converse with herself. She regards Mandarin Chinese as her public language. It is utterly functional: to assess, construct, apologize. It is hard to feel in an adopted language, yet it is impossible in my native language. 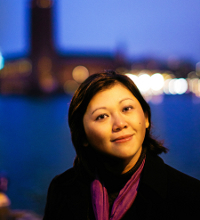 Yiyun Li uses violent, grief-stricken words like “orphan” or “disown” when describing her decision to move from Mandarin to English. She reveals, shockingly to me, her two failed attempts to commit suicide in the summer and fall of 2012. The revelation lies at the heart of her essay. Yes, there is something unnatural [about the choice of English], which I have refused to accept. … It’s the absoluteness of my abandonment of Chinese, undertaken with such determination that it is a kind of suicide. Yet her candidness is underlined by an insistence that whatever lay behind her suicide attempts must remain private. This is deeply moving to me. All writers draw from the well of personal experience. We model our characters after people we know. We borrow places and histories and everyday objects to illustrate the world inside our pages. And yet, for a novel to come alive, it must leave the world of fact and become something new. Yiyun’s thoughts are chains of chemical reactions, firing and re-firing in uncountable permutations, not unlike the reactions she once studied as an aspiring immunologist. You can’t just skim her writing. Every now and again, a sentence will stop you like this closing paragraph to her essay. To speak when one cannot is to blunder. I have spoken by having written – this piece or any piece – for myself and against myself. The solace is with the language I chose. The grief, to have spoken at all. For most of us, writing is a release. Yiyun makes it sound like a curse. Is that what she means? I think that her writing springs from a void, a black hole of emotions she can feel but not yet understand. It’s a dangerous place. There are ghosts in there. A skeletal hand reaches out that will either propel her forward (towards writing) or drag her back (into insanity). I think that Yiyun Li is compelled to use words to tame her emotions, though the act may scar her. When I was in college and well into my law career, I wrote poetry. My wounds were few and shallow then. Much later on, when my life looked like it was about to fray apart, I started to write poems again. I picked at the fresh scabs. Deepened the wounds until they went to the bone. But that’s the way poetry works. It’s raw. It’s what you write when you can’t help yourself. Fiction feels different to me. Less intense. More bound by formal structures: dialogue, character, plot. Fiction creates a distance between me and my void. Yet the void still yawns and that’s a good thing for a writer. An essential thing even. Because if you, the reader, are not moved by the agony or joy or anger I’ve portrayed on the page, then I, the writer, have failed. There are days when language comes easily. When all I have to do is put pen to paper. I can sit at my desk and enjoy the view from my window. Watch the sunlight turn the lake into silver. On those days, I don’t need to walk along the shore in order to know how the mud smells. Then the sky turns bleak and the wind bitter and I have no choice but to return to the lake. Take a ladle in one hand and a bucket in the other. 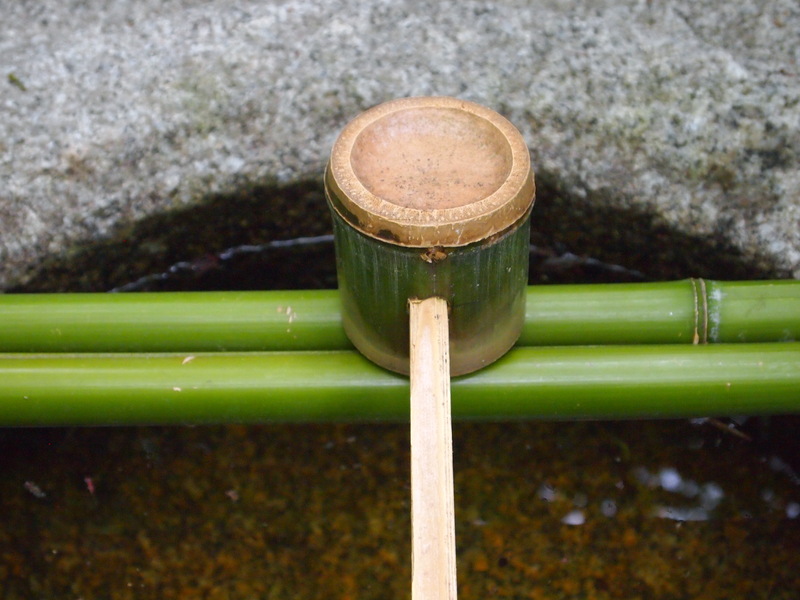 Stand at the shore of the dark lake to draw the water. It may curdle my tongue. It could set my blood boiling. I might end up on my hands and knees, retching, and still I must drink it all. Because it’s what I need to make my writing come alive. No language is worth reading if there isn’t blood somewhere between the lines.